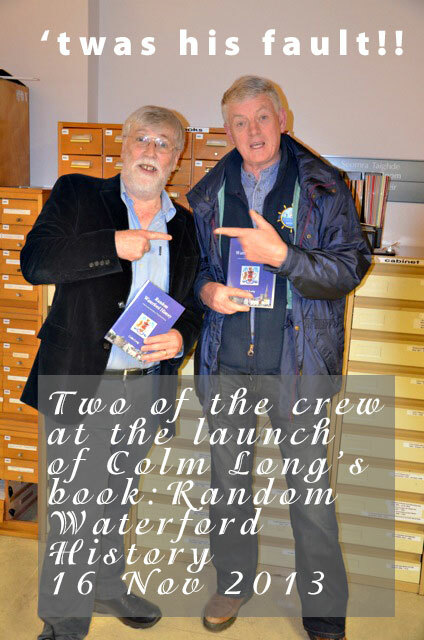 17th November: The Deputy Mayor of Waterford, Cllr Mary Roche, launched Colm Long's book Random Waterford History in the Waterford Room of the City Library on Saturday 16th November 2013. Many of Colm's former colleagues, his wife Jennifer and adult children, Deirdre, Brendan and Stephen and other family members, along with interested members of the public were present at what was a warm and very auspicious occasion. 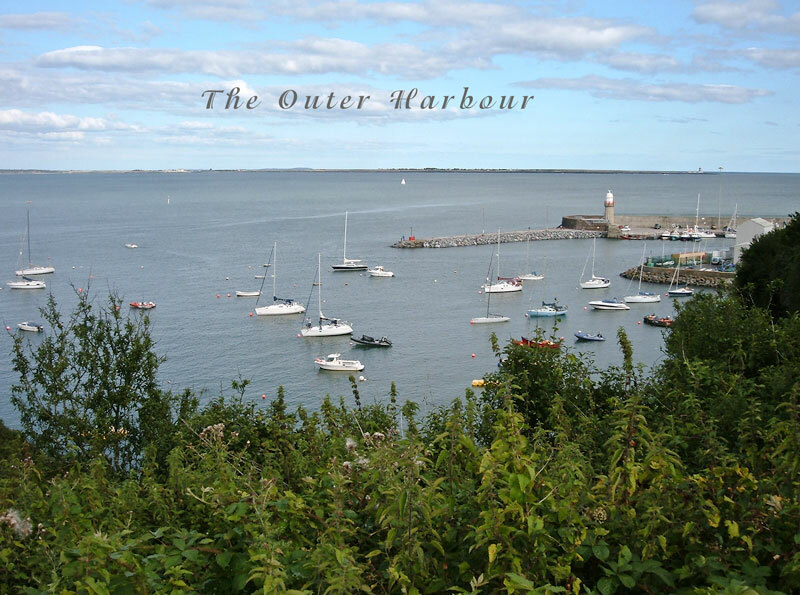 Random Waterford History presents Waterford's 1,100 year history in diary form, with each daily entry recalling a significant event in the life of the city. Further details at www.randomwaterfordhistory.com. 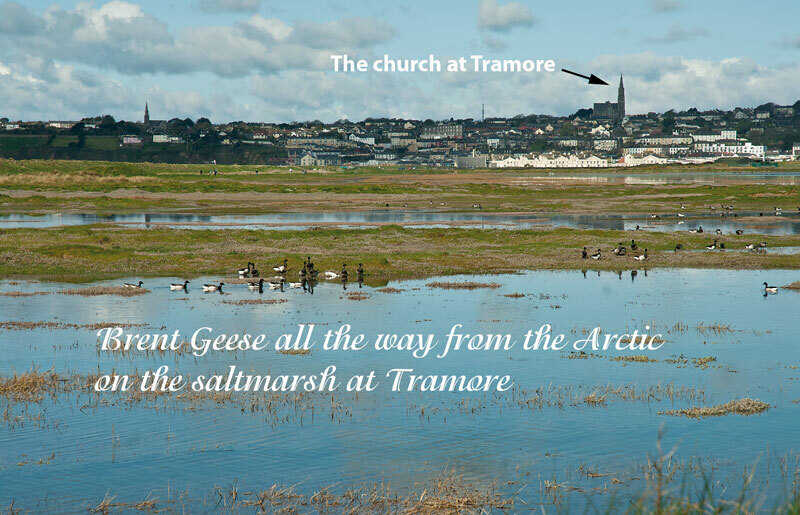 The photo shows the two crew blaming each other for their respective publications: Declan McGrath also published a book during the week A Guide to Wildlife Walks in Waterford, to less fanfare of course, and further details of this publication can be had at www.declanmcgrathbooks.com. 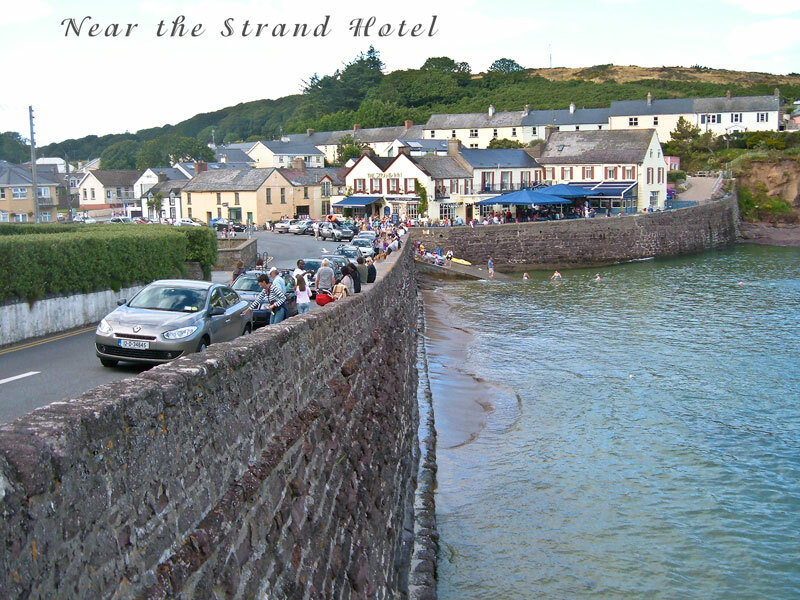 19 August: There are road works creeping up along the Quay in Waterford, much to the despair of motorists who use that route, especially as to how long the works are taking and the traffic delays that seem to get worse by the day. 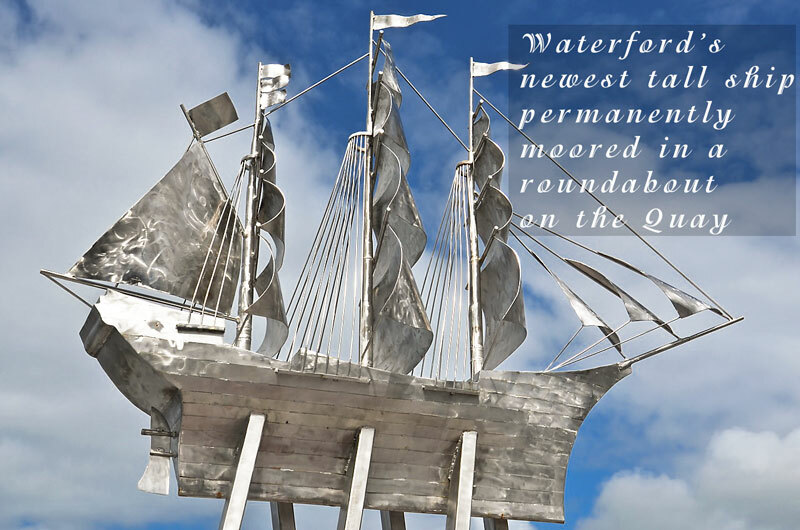 However it is gradually taking shape and, lo and behold, Waterford's newest tall ship, was erected on a long pedestal in the centre of one of the roundabouts recently. 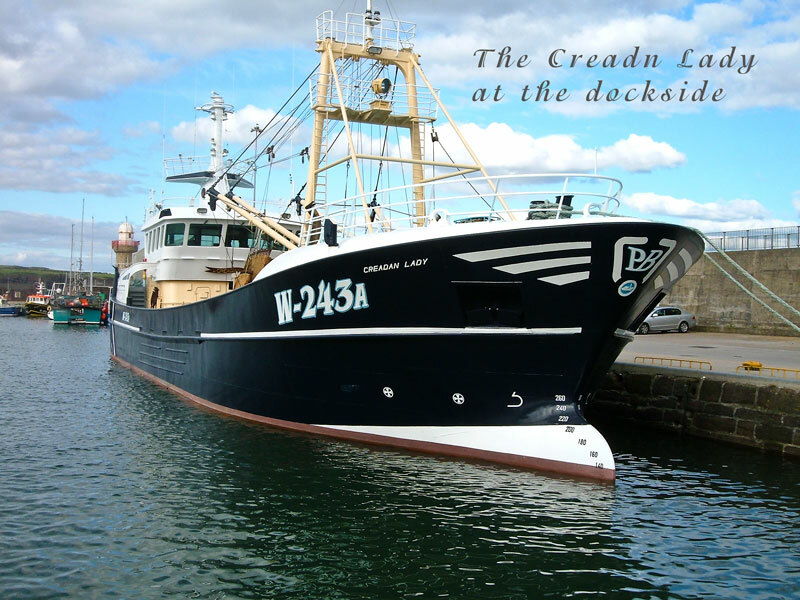 And it is a fine addition to the streetscape of the City and a welcome testament to the maritime heritage of Waterford. 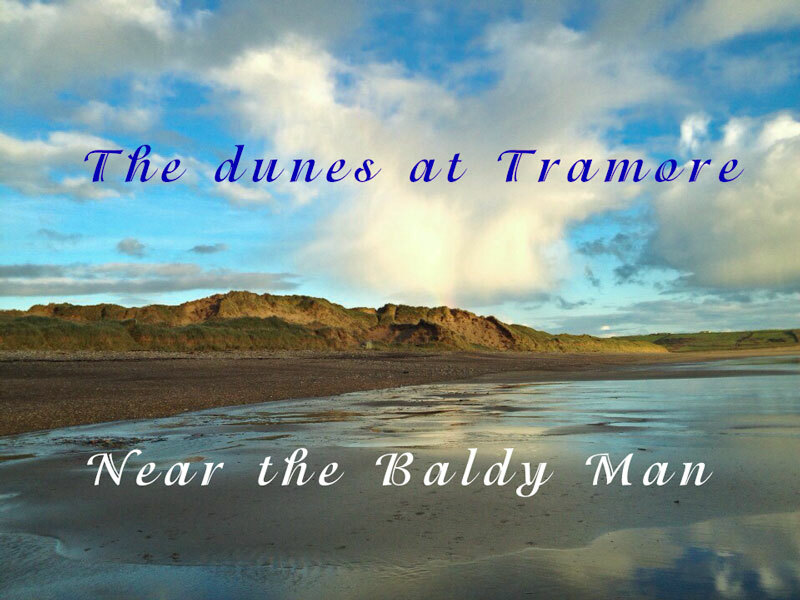 We say more like it in more prominent places for all to see. 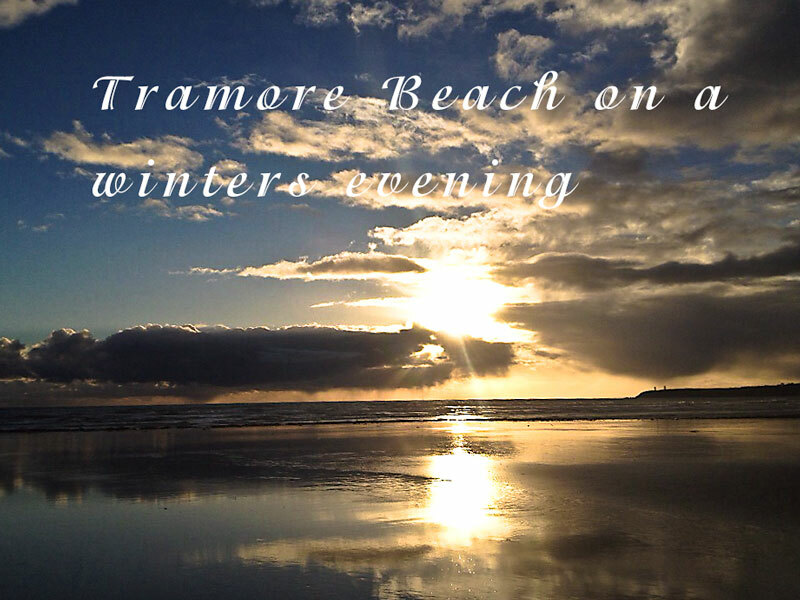 It was created by west Cork man, Denis O'Connor who has produced several public arts works in Ireland and the UK. Thankfully this beautiful half a tonne sculpture was too heavy to fit on top of the existing chain sculpture at Grattan Quay (where very few would be able to see it). Another roundabout further upriver on the Quay will hopefull have another piece of maritime art on it when it is completed in 2014. 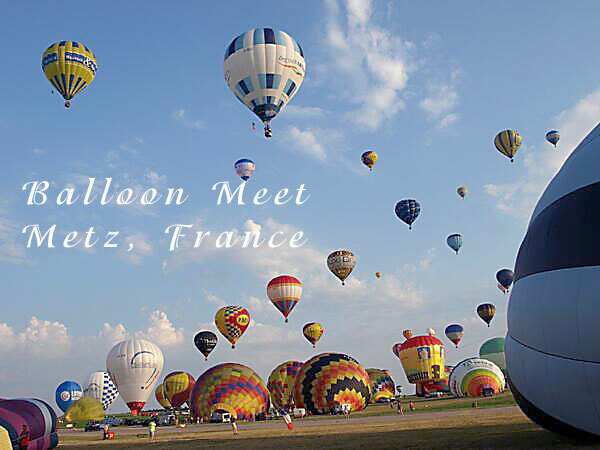 29 July: Crew member Olly is off in France on an international balloon meeting in Metz, and presumably enjoying the vin rouge and the local cuisine. I'm sure he'll sing a shanty or two: he might even sing a French one! You can just about make him out in the basket of the Waterford City balloon in the top center of the photo. 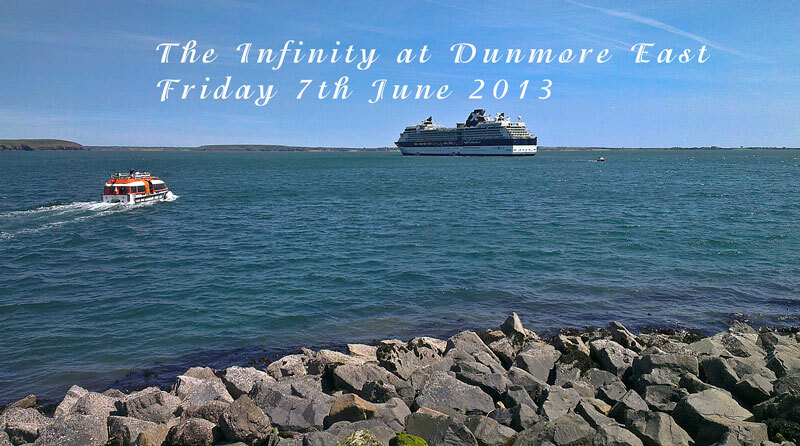 7 June: The Infinity visited Dunmore East today and the village, and especially the Harbour area, was full of activity, with big buses, taxis, masses of visitors from the boat and the constant coming and goings of the fenders bringing passengers from ship to shore and back again. 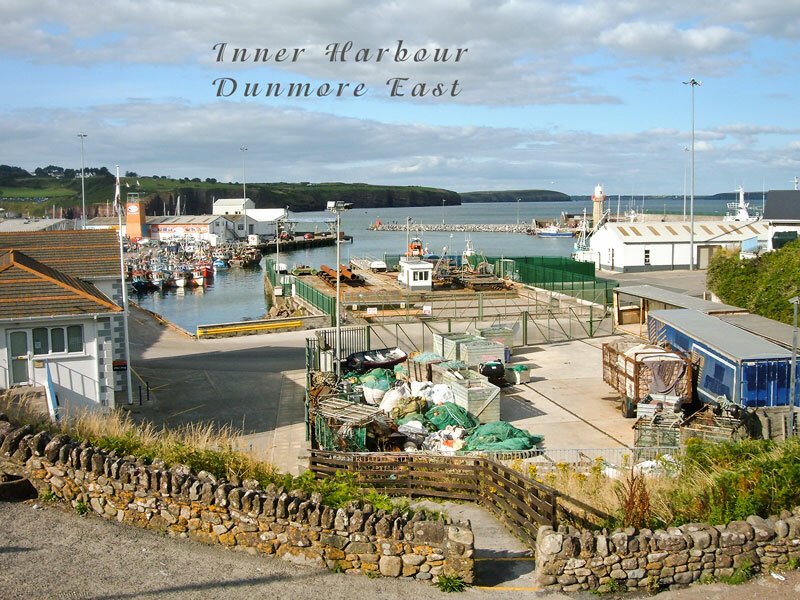 And Dunmore East looked absolutely beautiful in the strong sunshine. 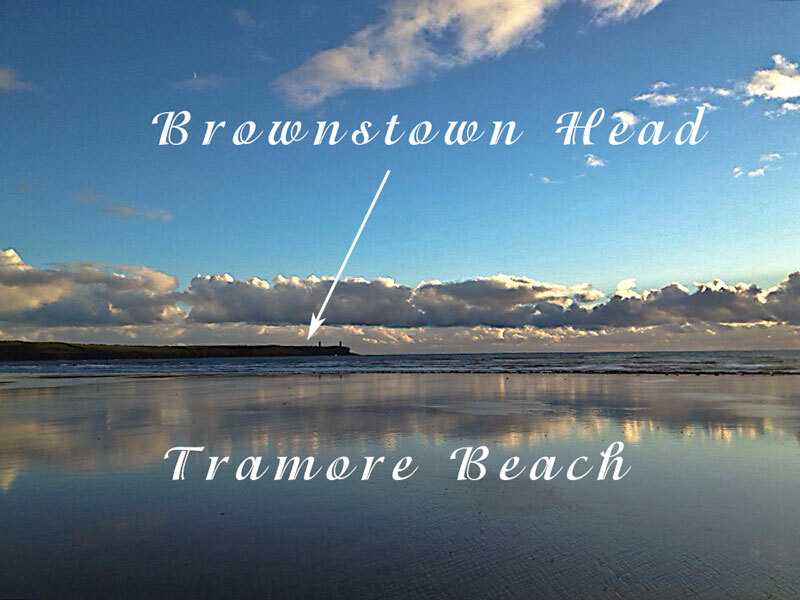 Everyone must surely have enjoyed their excursion to this lovely part of east Waterford. 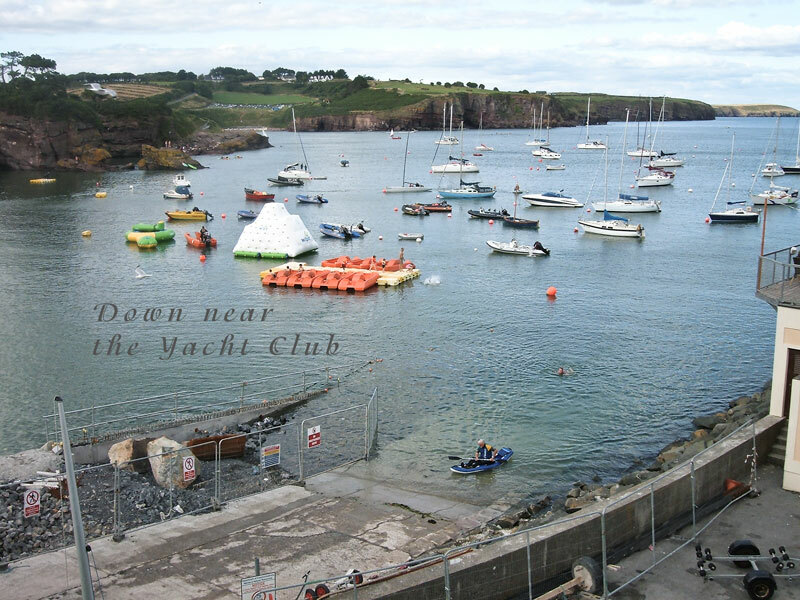 Galways hosts its first ever Galway Sea Festival which celebrates that Citys maritime history and culture (see Galway Sea Festival for further details). 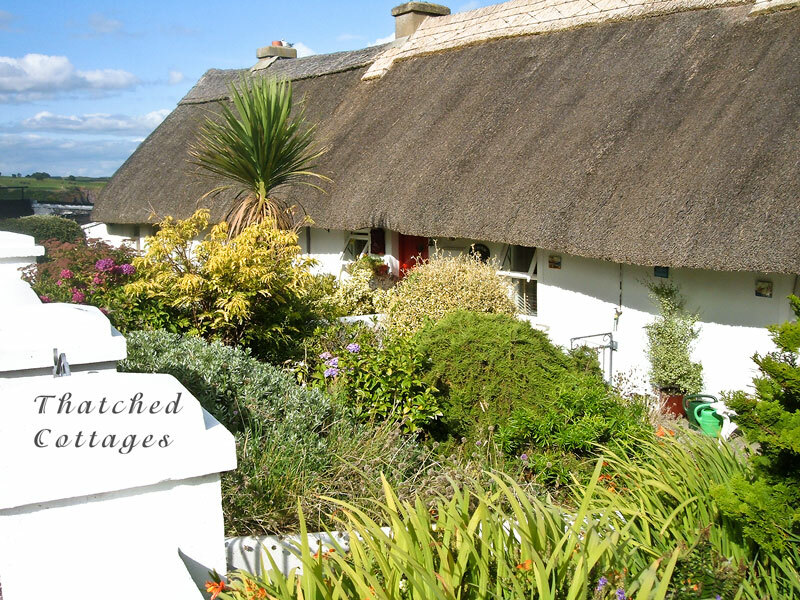 Up in the north of the country, in Antrim, the Rathlin Sound Maritime Festival is going on for over a week and what a list of events and activities they have in store for visitors and locals alike (what a pity it is that Hooks and Crookes were unable to make it. Next year maybe!). 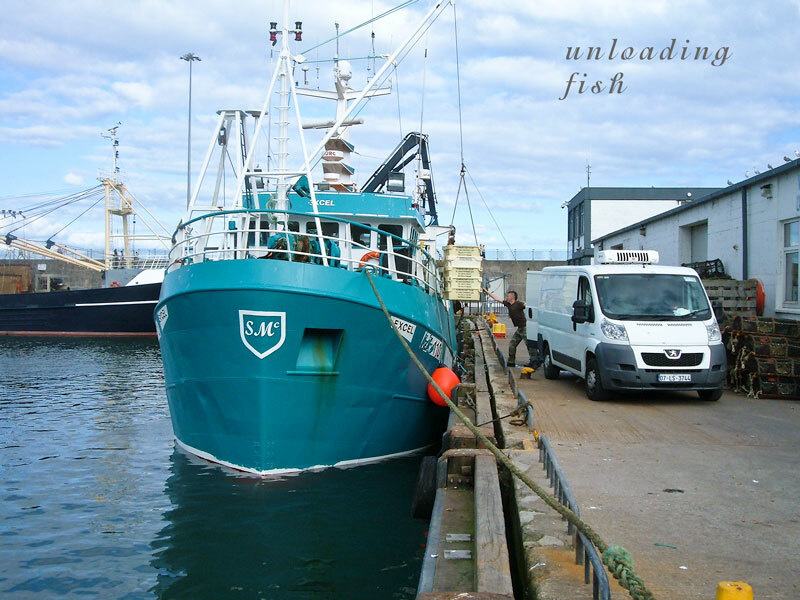 See Rathlin Sound Maritime Festival for further information. Across the continent, Norway's premier shanty festival takes place in Langesund and if they get good weather it promises to be a great weekend of fun and song. 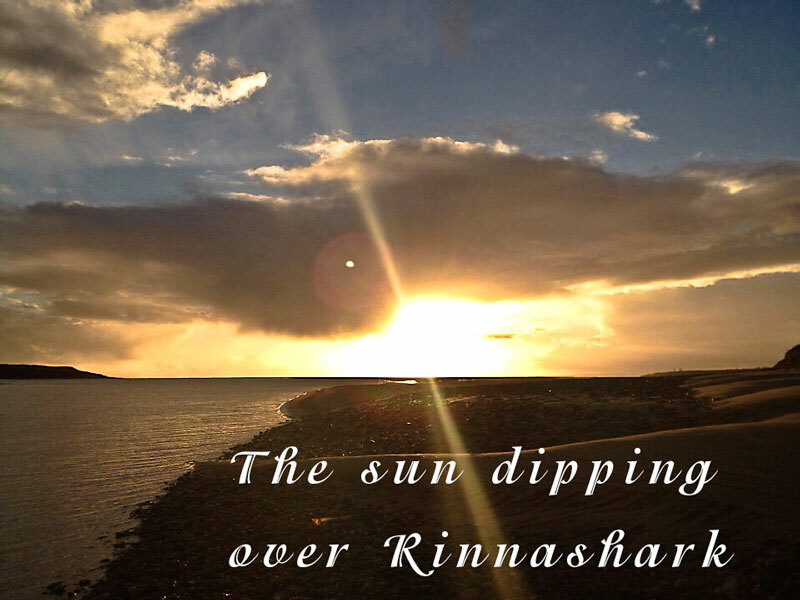 We send good wishes all our shanty friends in Norway and we hope they have a great weekend. More details of the Festival at Langesund Shanty Festival. 19 April: The RNLI has been saving lives at sea since 1824 and it is run by a nationwide band of volunteers who give their time and energy in supporting the organisation and in saving lives when disaster befalls them at sea, often at considerable risk to themselves. 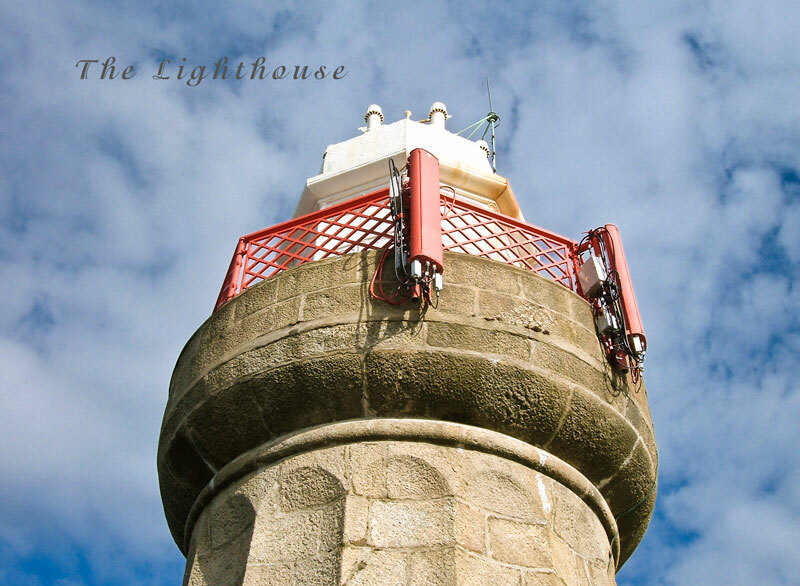 The RNLI is funded largely by public contributions, cake sales, merchandise sales and ongoing fund-raising efforts, again coordinated and run by volunteers as it takes resources and a lot of money to to achieve what the RNLI achieves annually. For example, a pair of yellow wellies costs €50 (wellington boots with steel-capped toes and essential grip soles to protect the crew when on a call-out at sea). The public are now being asked to run welly-themed events between May 1st and the 6th to raise funds for the RNLI. The easiest way for you to support this appeal is to buy a yellow-welly key-ring, which will be on sale for the week. So do your bit and support the RNLI. 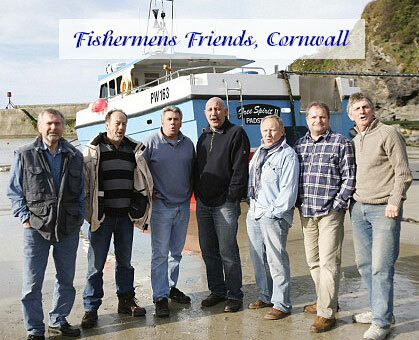 12 February: Our thoughts are with Fishermens Friends, a shanty group from Cornwall, who lost two of their members in recent days as a result of a tragic accident. Tour Manager Paul McMullen was killed last Saturday night when a metal door fell on him as the group were waiting to perform and group member Trevor Grills, injured in the same accident, lost his battle for life and died today of his injuries. May they rest in peace and our sympathies are with the group, the families of those lost, the people of Cornwall and the wider shanty community. See http://www.bbc.co.uk/news/uk-england-21401423 and http://www.bbc.co.uk/news/uk-england-21426938.